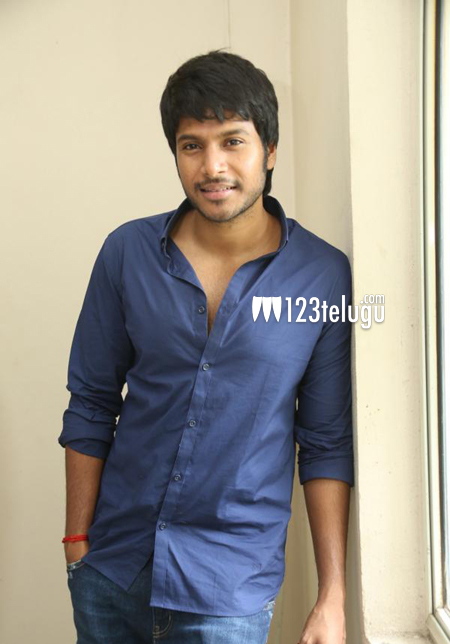 Hero Sundeep Kishan seems to be leading the race among young, upcoming heroes with quite a few offers in hand. He is timing his projects well so that he isn’t away from the focus for long. The shooting of his upcoming movie “Beeruva” is already finished and it is getting ready for release. Meanwhile, Sundeep has started shooting for his next film titled “Tiger”. The shooting of the film is underway in Bobbili, and some crucial scenes featuring Sundeep are being canned. Tiger has A.R.Muragadoss’s protege, V.Anand as the director while Tagore Madhu and N.V.Prasad jointly produce this movie.